Inspired by @anonymous6059, I made a few wallpapers with the T:ToN tattoo. Hope you guys like 'em. (For some reason images don't show up when I post them, so if you can't see them, just follow the link.) All the wallpapers are 2560x1440, which should satisfy everybody, I hope. This little project was fun, might make some more in the future. Last edited by Sithwist on June 20th, 2016, 1:56 pm, edited 1 time in total. Sithwist wrote: Inspired by @anonymous6059, I made a few wallpapers with the T:ToN tattoo. It's like xmas in June! Having the Pictures show up in the thread works if you insert https://dl.dropboxusercontent.com/ it the front of the image. Not sure why or how, I figured it out thanks to Cyseal's post. Last edited by anonymous6059 on June 20th, 2016, 1:52 pm, edited 1 time in total. Seriously pro man!!! Whoa, I will be using these for a long long time. You sir rock! Last edited by anonymous6059 on June 20th, 2016, 1:55 pm, edited 1 time in total. Aaaah, ok, I'll fix that. anonymous6059 wrote: Seriously pro man!!! Whoa, I will be using these for a long long time. You sir rock! I'm kind of experiencing an overload of stimuli from the unprecedented level of professional work you've done. All I could suggest is to let those creative juices flow anytime you feel like it. Flesh, blood, metal, depth, perhaps reversed or varying colors are all welcome additions, but honestly I have already found a few that you made that I will be using for quite sometime. Really loving the Maze, Paper 2, and steel 2. Think paper 2 is my favorite flavor today. I will definitely be keeping an eye out for any work you do. Not even sure the developers can out preform some of these. I know I shouldn't push my luck but I do have one suggestion that would be neat to see. I was playing around with finding away to backlight? the tattoo with the 5 tide colors Blue, Gold, Indigo, Red, and Silver. Honestly, not sure if this can be pulled off and look good. It's just something that I think would be most appropriate and thematic. 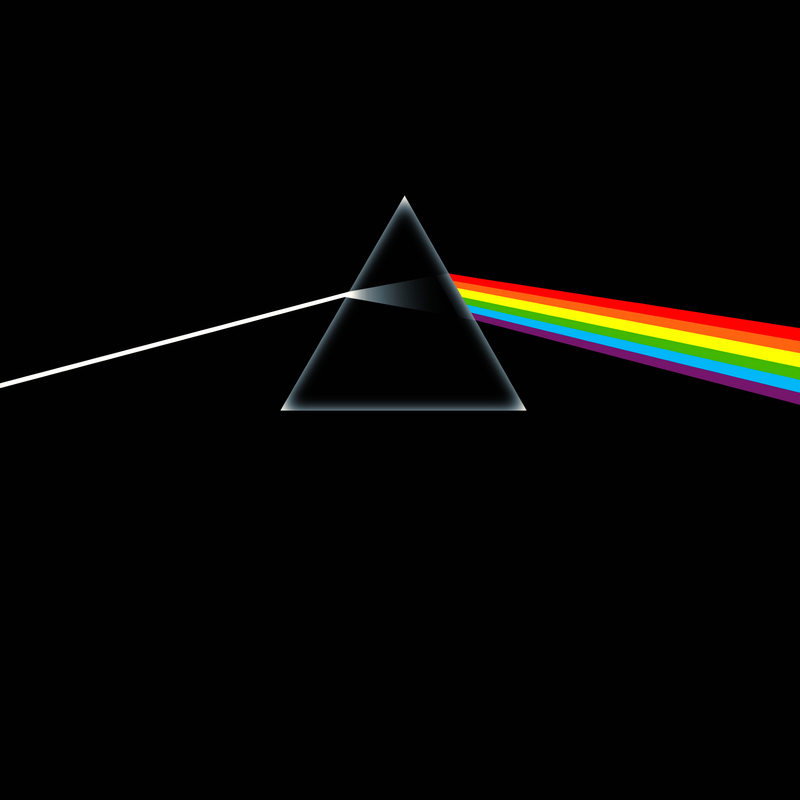 Plus, who doesn't like dark side of the moon? Here is a concept art for inspiration. Btw developers you need to push this kind of design seriously. I'm kind of experiencing an overload of stimuli from the unprecedented level of professional work you've done. [...] Not even sure the developers can out preform some of these. Nice! Some of those are super cool. I love the maze version especially. sear wrote: Nice! Some of those are super cool. I love the maze version especially. Here's a first attempt at fire. Sithwist wrote: Here's a first attempt at fire. First know that I haven't the slightest clue how you're doing this and therefore my criticisms might be unqualified. I think that both flame patterns look good. The nice 3D beveled look you gave the Tattoo also looks really really good. I would say that I feel something is missing here though. Maybe its that the flame isn't covering the entire Tattoo? Maybe its that the Tattoo is hard to see and appreciate properly? Would you maybe outline the edges some, perhaps that would make the pattern easier to see. Is it possible to have the Tattoo layered on top of the flames? Possibly with the flames seeping through the tattoo cracks. Also giving it a red hot ember look would be interesting.... Um, maybe the flames sort of bursting out from the center and engulfing it... Just some ideas. Know you've already surpassed anything I could ever hope to make. I'm just trying to give useful feedback. Know that you're really getting close to making something I couldn't differentiate from a professional wallpaper. I feel kind of lame for criticizing, but I really feel like you are so close to making seriously memorable wallpapers. I just wish I could contribute more. I'll see if I can't make some ugly concept versions of some stuff in a day or two. I got a good idea!!! How about trying to reproduce the purple flame like pattern from the beta start up screen? I'll go in and take a screenshot and link it below. anonymous6059 wrote: First know that I haven't the slightest clue how you're doing this and therefore my criticisms might be unqualified. You kidding? It's not because you don't know how to do something that you don't have eyes, and therefore not qualified to criticize. I'm happy to hear your thoughts. anonymous6059 wrote: I think that both flame patterns look good. The nice 3D beveled look you gave the Tattoo also looks really really good. I would say that I feel something is missing here though. Maybe its that the flame isn't covering the entire Tattoo? Maybe its that the Tattoo is hard to see and appreciate properly? Would you maybe outline the edges some, perhaps that would make the pattern easier to see. Is it possible to have the Tattoo layered on top of the flames? Possibly with the flames seeping through the tattoo cracks. Also giving it a red hot ember look would be interesting.... Um, maybe the flames sort of bursting out from the center and engulfing it... Just some ideas. Yeah, I thought that something wasn't quite right too. I tried doing flames seeping through the cracks, or an ember look but it kinda failed miserably so I gave up. Maybe I'll give it another go sometime with more patience. anonymous6059 wrote: I'll see if I can't make some ugly concept versions of some stuff in a day or two. anonymous6059 wrote: I got a good idea!!! How about trying to reproduce the purple flame like pattern from the beta start up screen? I thought of that too, after I made the flames purple for the blueshifted version. I'll see what I can do. I don't know if that flame shape would look very good with the tattoo though, since the tattoo isn't thin and elongated like the logo, but I can try and see what happens. Sithwist wrote: I'll be happy to see it! Who knows, they might turn out nice. Well, if you insist I might as well give it a shot. Here is my first attempt at swirly patterns. Psssstt, I just learned how to use layers in gimp btw so yeah.... being educated by youtube. Anyway, this is what I was getting at when I spoke of the white purple cloud pattern. Now I just need to figure out how to make the Tattoo look a little more 3D looking and It might look half decent. However, I kind like the more clear look of the Tattoo in general. Hope to find a way to add an electrical pattern to backlight the pattern so its easier to see the grooves and ridges of the tattoo. anonymous6059 wrote: Well, if you insist I might as well give it a shot. Here is my first attempt at swirly patterns. Psssstt, I just learned how to use layers in gimp btw so yeah.... being educated by youtube. Anyway, this is what I was getting at when I spoke of the white purple cloud pattern. Now I just need to figure out how to make the Tattoo look a little more 3D looking and It might look half decent. However, I kind like the more clear look of the Tattoo in general. Hope to find a way to add an electrical pattern to backlight the pattern so its easier to see the grooves and ridges of the tattoo. I use Photoshop, so I can't really advise you, but yeah, tutorials are the best bet. I think stuff like bevel and emboss is under the 'filters' menu in Gimp, if you mess around with those you might get what you're looking for. Now that you know about layers, for the lightning you can get a 'cracked earth' texture off google, desaturate it, increase the contrast, turn the cracks white, select them and copy them to a new layer above the background and beneath the tattoo, then add a little bit of a glow and you'll get something that looks a lot like lightning. Now if we can just get them to host a competition we might see just how good you can be. I also need a good reason to try and see if I can learn how to be #1 Fan Art Nerd. To Inxile: Pretty please give us the honor of a official contest. You can plaster it all over your twitter, facebook, and other media sites. It doesn't have to be for much. Maybe a free digital copy of the game and a Tshirt or poster. You could then take in all the free artwork and use it for.... something. Hell, even if you can't really find a use for any of it you could make us feel special. Also, I'm pretty sure you'd snag a few sales in the process covering any costs or time you have to expend arranging it. Please! I think you devs should totally have this on a gold chain, with matching grills, rings and backwards baseball caps and act like the superstars that you are. Just sayin'. Torment: Tides of Numenera: The Disney Movie (aka T:ToN:TDM), anyone? 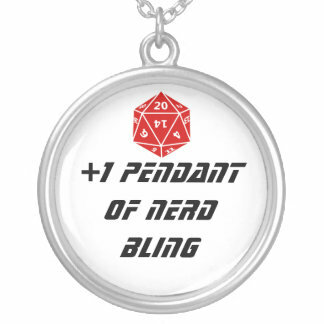 Sithwist wrote: I think you devs should totally have this on a gold chain, with matching grills, rings and backwards baseball caps and act like the superstars that you are. Just sayin'. I was literally blown away when I first saw this one. You really are making leaps and bounds here. 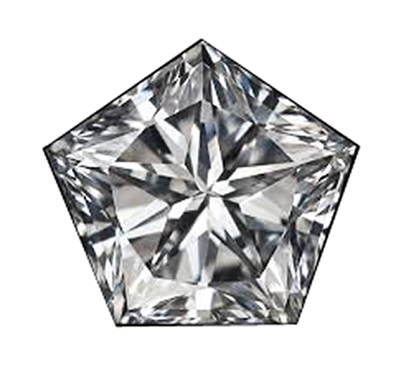 Although, in order to be "Bling bling" I do believe sir the center deserves a rather large Diamond. Possibly a Platinum pattern inter-weaved with the solid gold? Tide Gemstones embedded in gold is always a nice touch, but nothing says Bling bling like a diamond. anonymous6059 wrote: I was literally blown away when I first saw this one. You really are making leaps and bounds here. Oh. My. God. How could I have missed that? You sir, are a genius. I'll be back forthwith.